Remember your grandma’s last birthday, when you kept forgetting to buy her a birthday card? You finally made it to the store the day of her actual birthday, scribbled a quick ‘belated birthday’ message inside and slid it in the mailbox, telling yourself that Grandma will still love you even though it will arrive a couple days late. How about your college roommate who now lives too far away to visit very often? Wouldn’t it be nice to be the thoughtful friend that sends her a good luck note when she starts her new job or a little note ‘just because’? Instead, you always forget until it’s too late. You’re too busy trying to keep up with your own day-to-day life to take the time to send thoughtful notes like that. 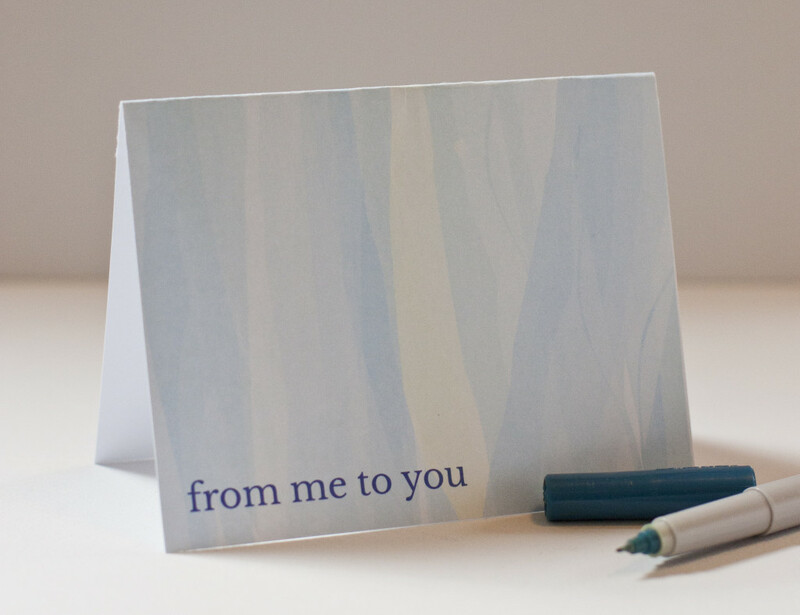 You may have a fleeting thought about how nice it would be to mail her a lovely note, but instead you are lucky to remember to send her a short text later that day. This happens to the best of us, me included. I know you want to be the super thoughtful person who remembers the little things. 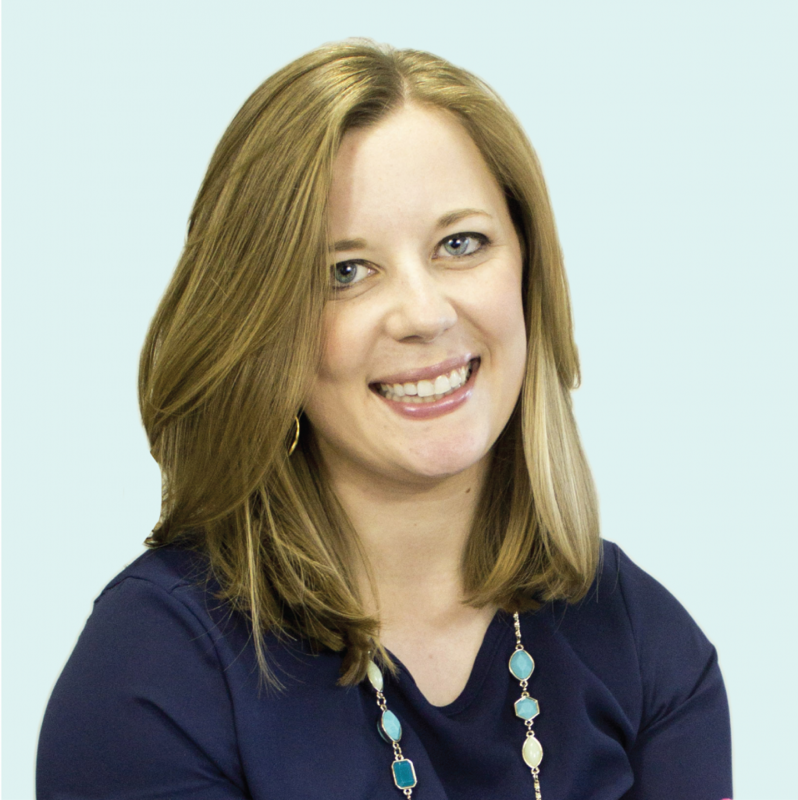 You want to send creative letters that land in the mailboxes of your loved ones, but it rarely happens. Life just gets in the way. 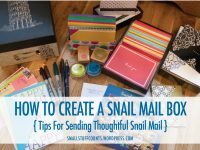 While sending snail mail takes some effort, you will save yourself time and send a lot more of it once you take the time to organize your supplies. Having all the supplies you need right at your fingertips, right where you can find them, will save you time and stress. 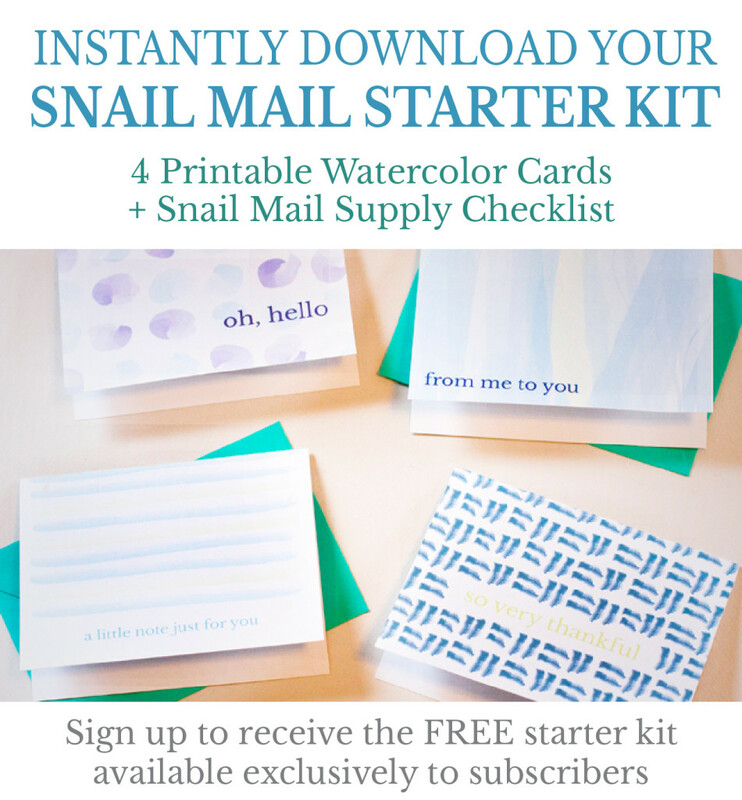 The time you spend getting things in order will make it so much easier to send regular snail mail, and your loved ones will notice. 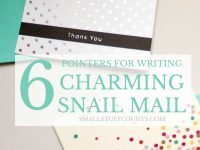 They will compliment you for being so thoughtful, and they will reciprocate by filling your mailbox with little notes sealed inside colorful envelopes. Imagine the day when you have envelopes, greeting cards, mailing addresses and postage stamps all in one specific place. 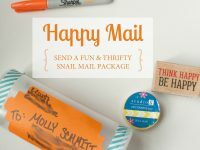 No more running to the post office to buy a stamp, no more texting your friend last minute to ask them for their address (and ruining your snail mail surprise). Instead, when inspiration strikes, you can instantly sit down, write a great note, and slip it in the mailbox without scrounging for things all over the house. Chances are you have most of these items in your house already, so start by gathering what you have. Then add anything you still need to your shopping list. To help you get organized, I designed a pretty printable supply checklist for you. 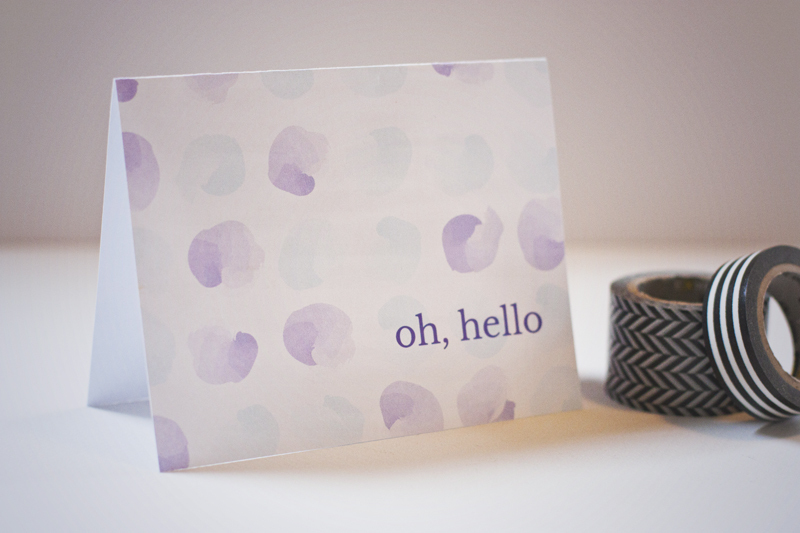 Who will you be sending snail mail to this week? Leave me a comment! 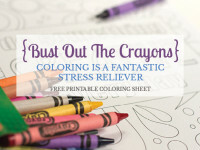 Bust out the crayons, it’s coloring time!